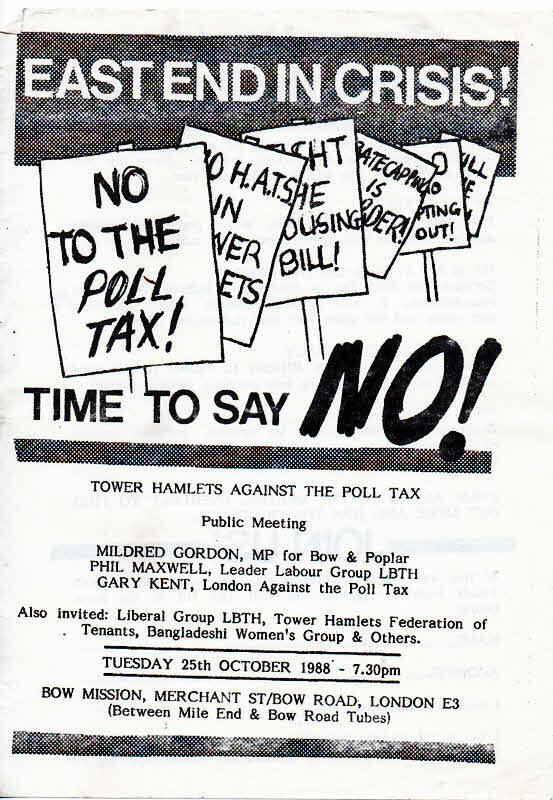 The Community Charge (known by its opponents as The Poll Tax) was approved by Parliament in 1988 and introduced in 1989. 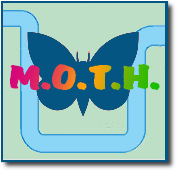 It proved very unpopular and was abolished in 1991 after John Major replaced Margaret Thatcher as Prime Minister. 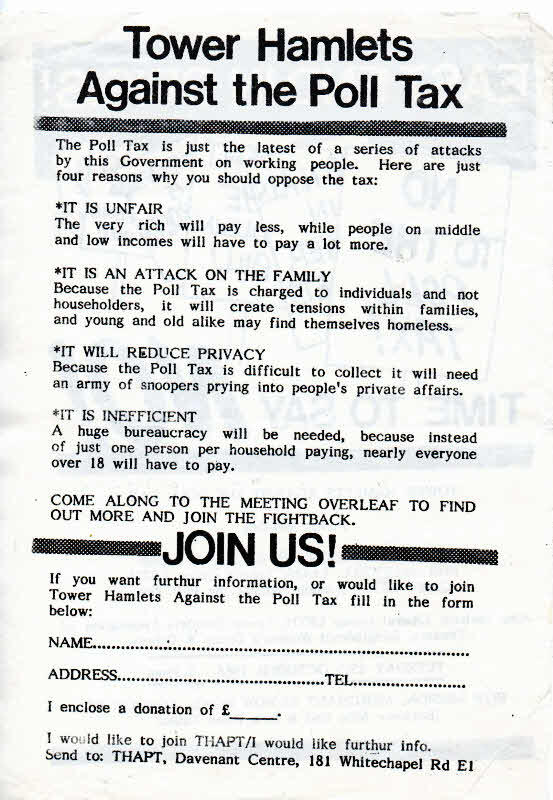 This is an early protest leaflet, before the tax was actually implemented. Mildred Gordon was MP for Bow & Poplar from 1987 to 1997.